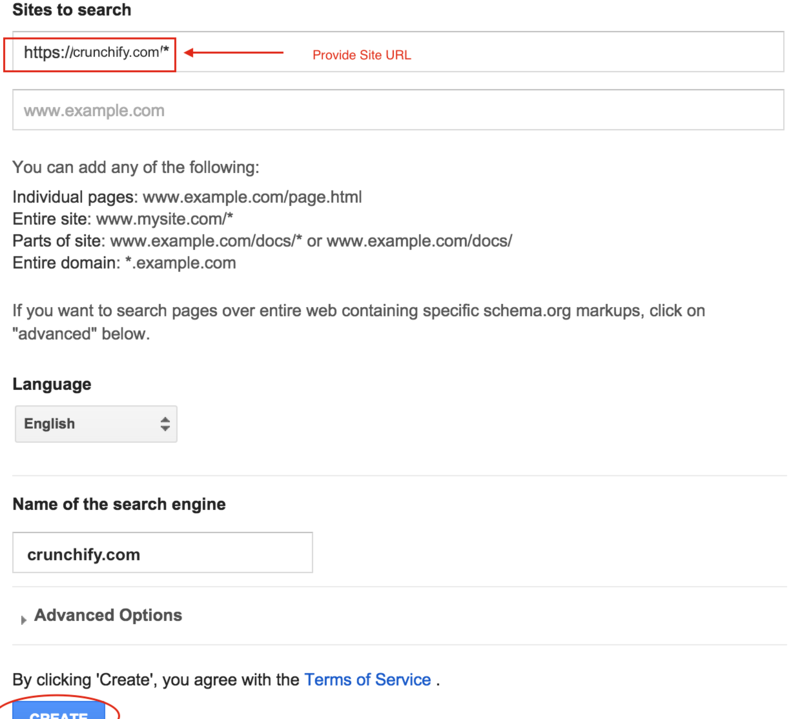 Significance of Search Functionality and Why we should use Google Custom Search on WordPress? Google or Bing? No doubt about it. Google is the best search engine and Search pioneer in the globe. 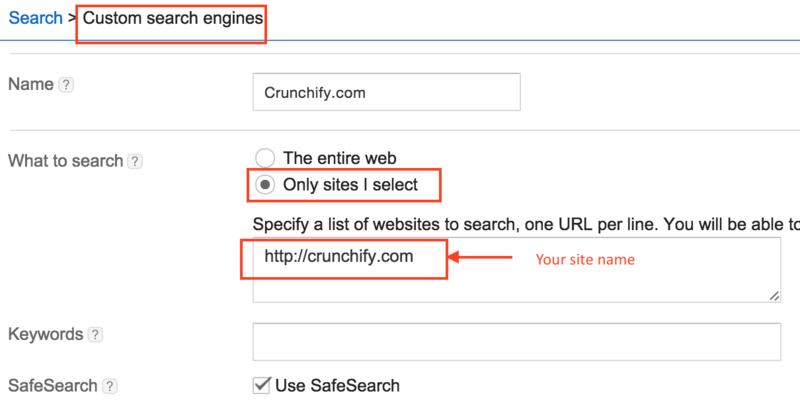 There is no reason you shouldn’t use Google Custom Search on your WordPress blog. It will give best search experience to your blog readers too. In this tutorial we will go over simple steps to have Custom Search available for your WordPress site. Under Alphabet (https://abc.xyz) umbrella Google is a standalone search company. So, what does that mean to all consumers? Well, I believe there isn’t anything going to change for us, except the reporting structure got changed and definitely NYSE stock name. Why do we need CSE (Custom Search Engine)? It’s very critical to provide better search functionality on site. Usually main page contains post less than 10 but in most of the cases your blog users may get best related articles from Search only. Plus much Faster Search Result than default WordPress Search + Good for your site’s SEO as Google knows this result list from search query and doesn’t add it to duplicate content list. Under HTML section paste the search result code and click save. 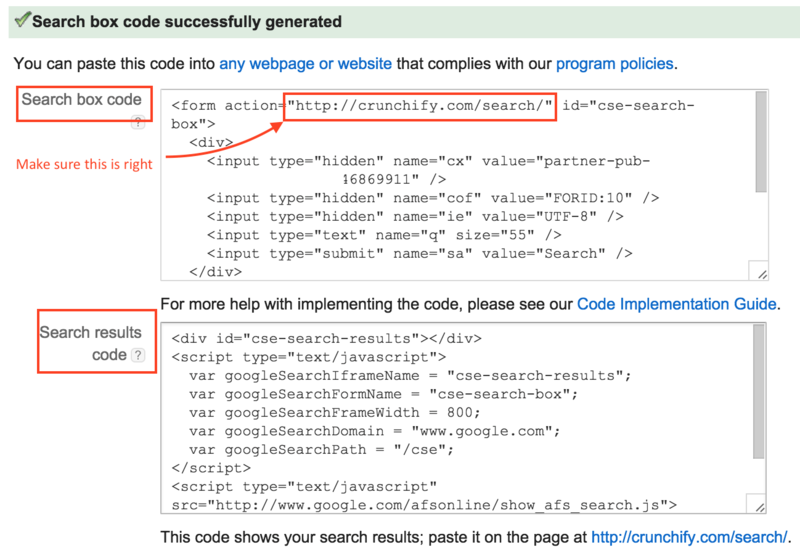 Go to Appearance -> Widgets section and paste search box code and click save. Modify search box CSS as per your need. Here is a custom CSS which I’m using on Crunchify. And you are all set. Try searching keywords and you should see google search result on /search page. 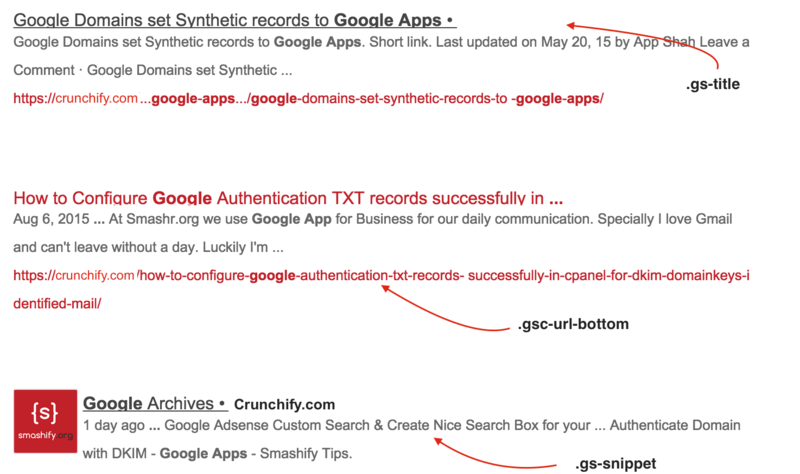 Try search for keyword like Google Apps and you should see result like this. As you see above – both approaches have different query parameters. Hi John – did you try approach 1 or 2? Let me know. As I’ve added CSS from approach-2 also on my theme it’s different than normal result. Thanks for all of the info! I’m a newbie to trying to do something with my blog that’s been sitting around collecting dust for years… trying to find one place to get most of my information from- and your article was helpful as I’m hoping to install the search bar tonight…. Awesome. Let me know how did your update go. I pasted the search box code into a text widget and the search result page code into a page, but the search box do not have google custom search watermark and when I do a search, there’s no search results returned. Hi Xiao – can you share your site URL? I would like to debug at my end. Hi, here is my site URL. https: //www.linuxbabe. 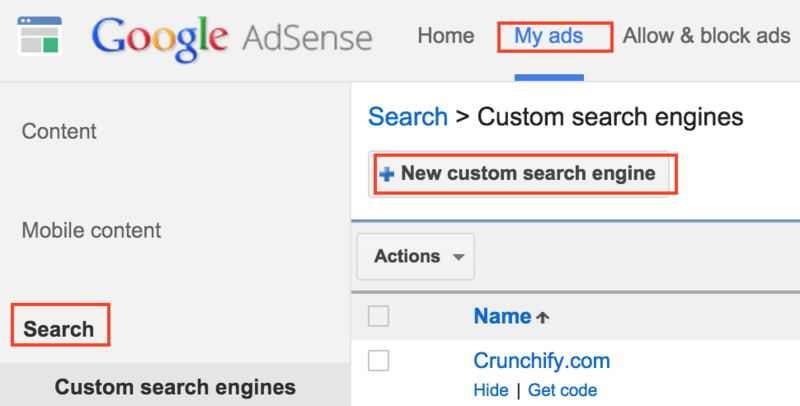 com Google custom search box is in the right sidebar. Thanks. Thanks Xiao. I tried to search something but it’s not returning result. May be not all java script code loaded on your site. Can you double confirm? Please could you explain how you did this as the website you link to is no longer available. I’ve fixed a link above. Sorry for confusion.